Commercial refrigeration is not an option. Regardless of the menu, every foodservice operation needs to store ingredients in proper conditions to ensure both safety and quality. At the same time, it can be one of the biggest energy spends, so let's take a look at a quick case study on increasing ROI with your commercial refrigeration. 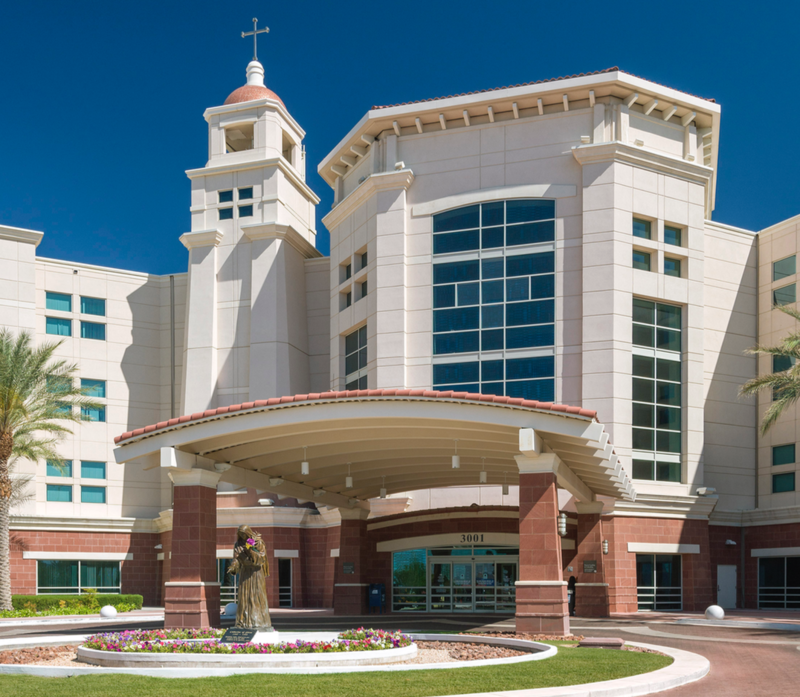 A hospital in Las Vegas had walk-in coolers that were not performing up to par. Keeping foods cold in the hot Las Vegas heat was becoming more and more difficult in their 14-year-old kitchen. As a result, the hospital's kitchen was redesigned, and much of the equipment replaced. Because the existing air-cooled refrigeration rack was located on the loading dock, air circulation was sparse. Coupled with a small budget to update the refrigeration unit as well as the need to relocate it, they quickly realized their equipment had aged out of efficiency. The kitchen redesign had enough space for three new walk-ins, in effect increasing the refrigerated storage capacity of the facility. Using an Eco-Cool system from RDT, the hospital updated their 14-year-old rack to service eight walk-in units instead of five. In addition, the new Eco-Cool unit saved the hospital nearly $5,000 a year, while at the same time increasing storage space and adding built in redundancy to the system. Analysis included capacity for an additional blast chiller, a future freezer, two future coolers, and an additional compressor to provide redundancy. What does RDT's Eco-Cool do, exactly? The easiest way to understand what Eco-Cool does is to go through each benefit in a step-by-step manner. Check out this informative, easy-to-understand, award-winning video on the Eco-Cool system, and see what it can do for your foodservice operation.